There are so many breweries in the greater Denver area that you need a single day to focus just on downtown and central Denver. And because the four on this tour are only 3.5 miles in total from each other you can bike, (check out Denver’s B-Cycle program), walk or drive. 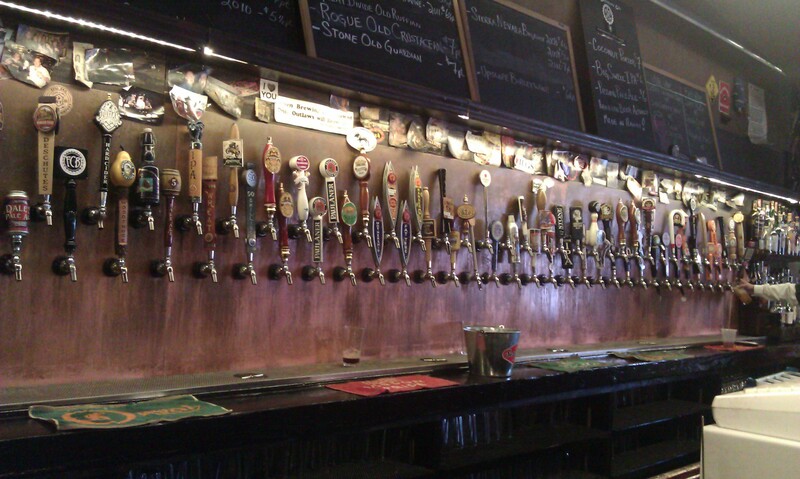 Start off at the famous Falling Rock Tap House where you’ll find an overwhelming selection of beer. If you can’t find a beer on this menu that you like then I don’t think we can help you. There’s always rotating taps, so try whatever sounds good, but don’t miss some of the rare selections that always make their way to Falling Rock. Then walk, ride or drive east on Blake Street to one of Denver’s newer breweries, River North. They focus on Belgian-style ales and American ales with a Belgian twist. 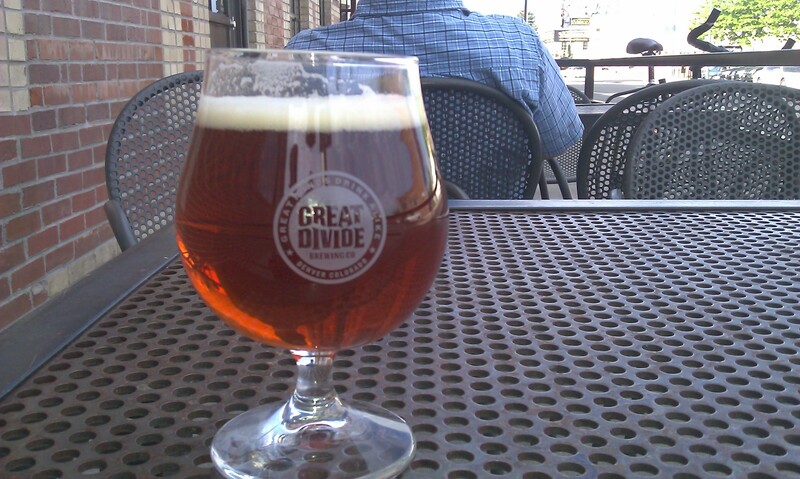 After a taste of Belgium at River North, work your way south down Broadway (.75 miles) to one of Beer Advocate’s “All Time Top Breweries on Planet Earth,” Great Divide Brewing Company. 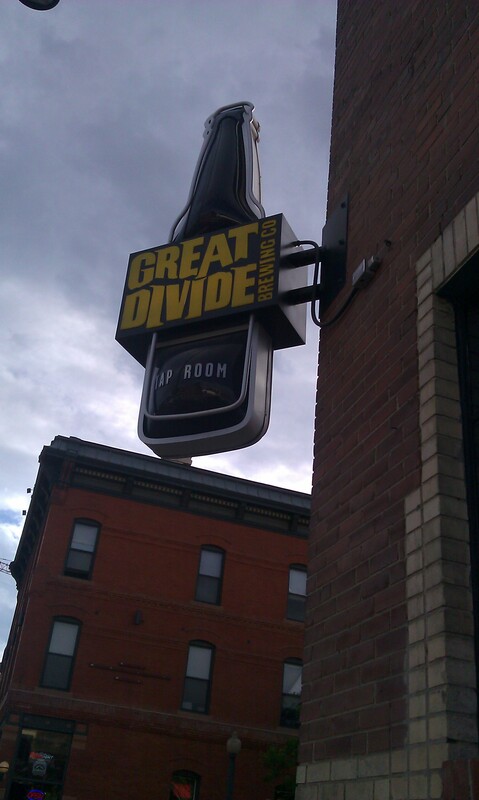 Great Divide has been a fixture on this side of Downtown Denver since 1994, and it remains one of our favorite places for an after work pint. Continue southeast to Vine Street Pub and Brewery, the newest addition to the Mountain Sun family (out of Boulder). Don’t miss the fresh cut fries for a salty snack alongside your favorite brew . . . and order a side of green chili to dip the fries in for a real treat! Now, several of the breweries in our West Downtown Jaunt are also quite close to downtown and can be great additions to this day. You might also enjoy Wynkoop Brewing, the Denver Chophouse, or Breckenridge Brewing near Rockie’s stadium, and just south of downtown, Pint’s Pub is a Denver landmark with over 200 whiskeys on-tap . . . just in case you’re done with beer for the day . . . but you better not be driving or riding a bike at this point.